Mr. Bugliosi has been an outstanding speaker for over three decades. He consistently draws highly-energized capacity crowds and is willing to engage in a lively give-and-take with any audience. 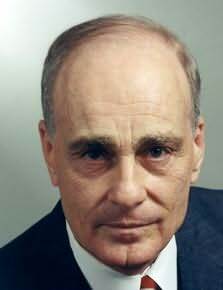 Vincent Bugliosi has spoken before hundreds of thousands of people. With a warm personal style and a clear understanding of the facts, he is compelling, dynamic, and yet sensitive, even when discussing the tactics and techniques of trying a case. "A masterful thriller from cover to cover." "William P Wood...knows well how to surprise and engross us."